What are the membership benefits with the IYW? 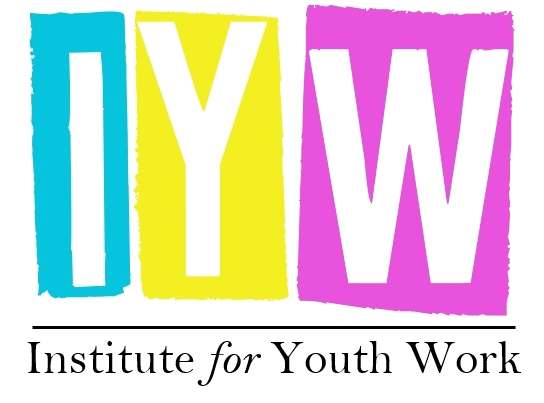 As a member of the IYW you are part of a community of practitioners that are joined in advocating for the profound practice that is Youth Work. Responding to surveys – When opportunities arise to consult the membership on strategic decisions we will ask you for your opinion using membership surveys. These could help us respond to Government initiatives, inform strategic sector meetings or even alter our governing documents to better meet the wishes of our membership. 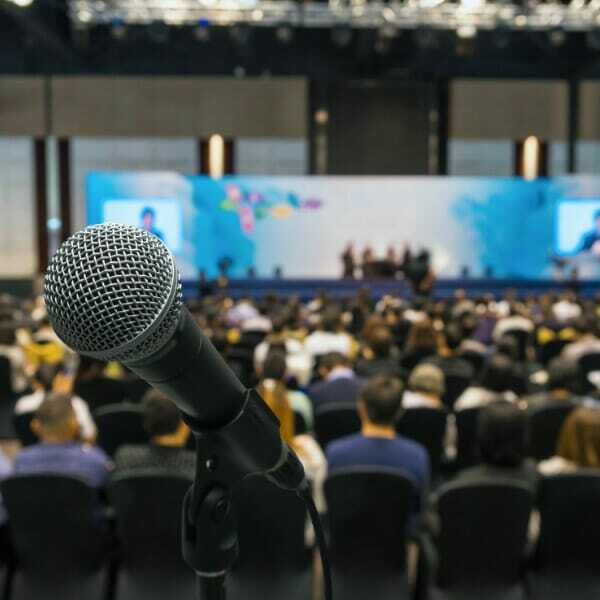 Joining conferences and events – By joining us at our events, conferences and our AGM you will get the opportunity to meet the members of the elected IYW Council that are representing you and offer your opinions directly as a way to influence the direction of the organisation. For instance, we have collected information from our last two annual conferences to feed into our new Strategic Plan (hyperlink). Standing for Election – By offering your time and skills in the field of Youth Work and joining our elected Council you are supporting not just the IYW but the whole profession. Our Council members get first-hand information on new sector developments, paid places at national (and international) youth work conferences and massively grow their professional networks. If one meeting a month plus tasks in-between is something that you feel you could manage then please let us know, we’d be happy to hear from you. The Institute for Youth Work has big plans outlined in our new Strategic Plan and, for example, is leading on sector-wide projects such as the Register for Youth Workers. The IYW will own and oversee the new Register and ensure that your IYW membership is linked as efficiently and effectively as possible with all new systems so that you will be amongst the first to benefit. The main linked benefits of the Register for Youth Workers and your IYW membership will be the recording of Continued Professional Development (CPD) and training. This will ultimately be linked to your profile to help demonstrate competency for yourself, your employers and potential employers and to help plan for future training needs, all with the aim of promoting the highest quality youth work practice across the nation. 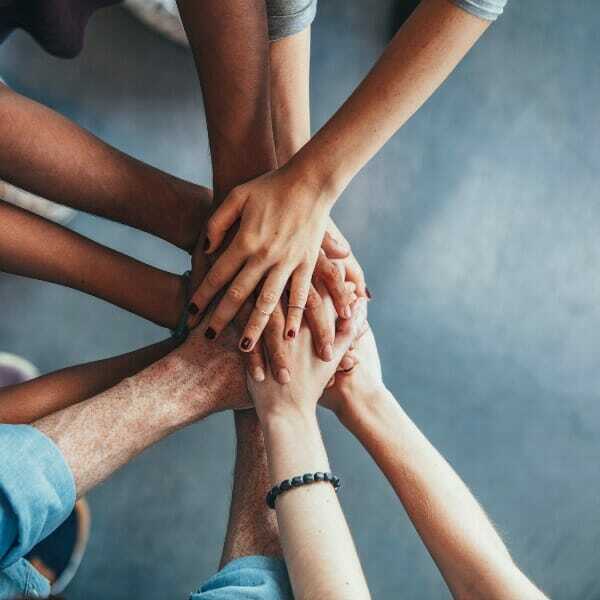 As a member you will have also agree to practice by the Institute for Youth Work’s Code of Ethics which promotes a set of principles and standards of practice and behaviour. This code will indicate to prospective employers the high standards to which members operate. You will receive our IYW membership newsletter containing regular information and updates on sector policy developments, promotions and opportunities, including job adverts. Plus, if you are a manager or employer then your membership will allow you to advertise for job opportunities at a massively discounted rate. We are working to bring our membership a range of discounts and incentives in the same way that an NUS card would (but not quite on the same scale – yet!). These discounts and offers will be added to the members’ area as they grow. So why not join today and be part of a growing community of youth workers at this critical time in the history (and future) of our profession?